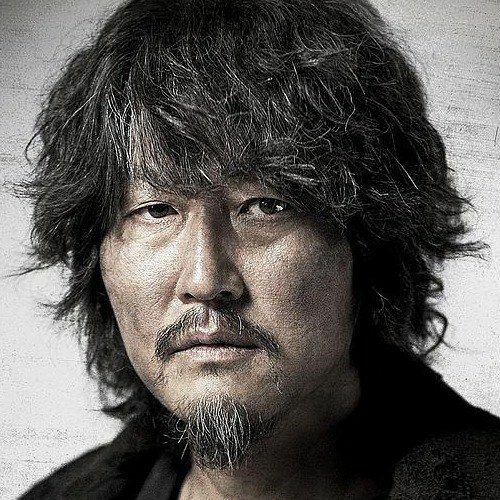 Nine international character posters and nine new photos have been released from Snowpiercer, which marks the stateside debut of The Host and Mother director Joon-ho Bong. Based on the French graphic novel "Le Transperceneige", the story follows the last remains of humanity, now forced to live out their days on a perpetual motion train after a failed global warming experiment brings on a new ice age. As a class system evolves, a revolution is born. Check out international cast members Chris Evans, Tilda Swinton, Jamie Bell, Octavia Spencer, John Hurt, Kang-ho Song, Ed Harris and Ewen Bremner as they travel the frozen wastelands of a desolate earth.